Red Decals shown. White and Black Decals come standard. Designed for road, cyclocross, and gravel. 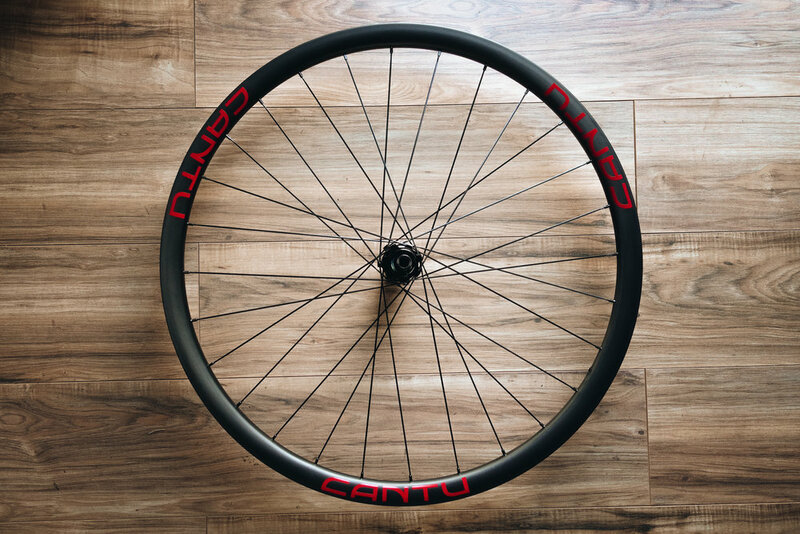 The Cantu Rebel wheel set are for those who enjoy exploring limits beyond the pavement. 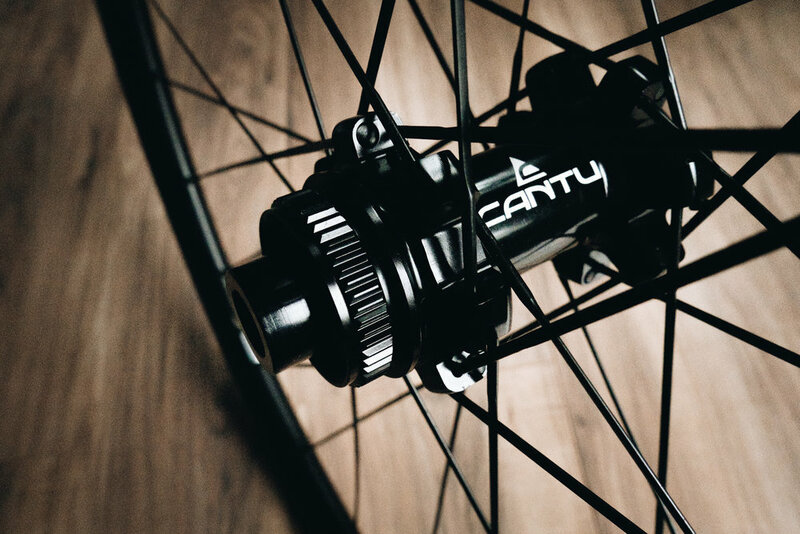 Consider this your all day road and off-road adventure wheel set giving you stability and comfort built to endure the toughest elements.